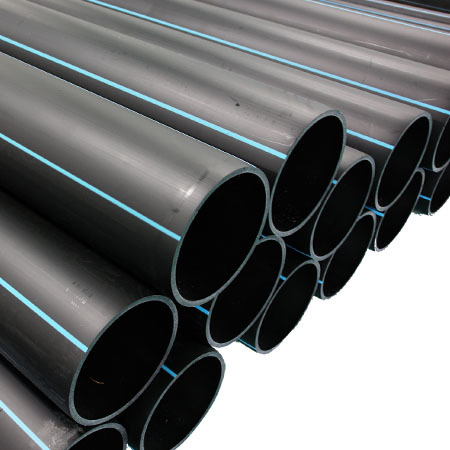 The Company stands tall as a Best HDPE Pipes supplier in Mumbai. Shop now for HDPE Pipes at pipewale.com.Varieties include Supreme, Kisan, Jain Irrigation, Shangir, Nobel, Gemini, Mahavir, Dura Line, HDPE Pipes. Contact us now for best quality HDPE Pipes at discounted prices.